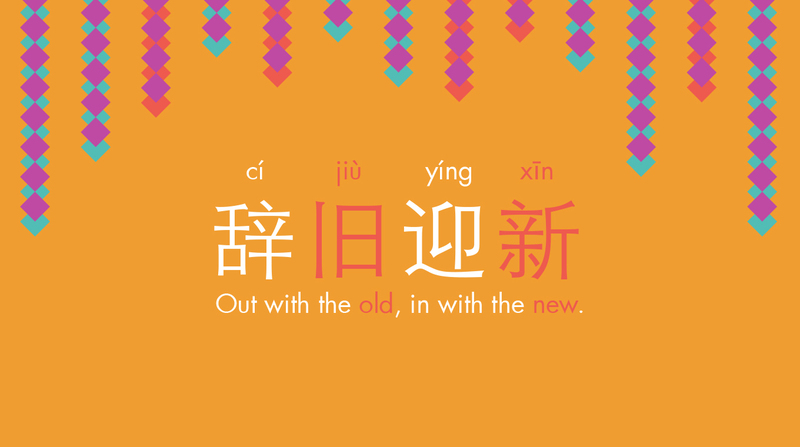 Out with the Old, In with the New – Happy Chinese New Year! The Chinese New Year, also known as the Spring Festival (春节), is the most important and celebrated festival in China. It marks the beginning of Spring. This time around, in 2015, the Chinese New Year starts at midnight (Chinese time) on 19th February 2015 – that’s 4pm on 18th February in the UK. Get ready to say Xin-Nian-Hao (新年好 Happy New Year) to your friends! All things festive sound great – parades, family gatherings and authentic Chinese food, but here at LOVESPACE we’re fascinated by this one thing the Chinese do at this time of year. They call it: Out with the Old, In with the New (辞旧迎新). It is said that tidying up and decluttering your house will bring you good luck for the whole year. Shall we get started? 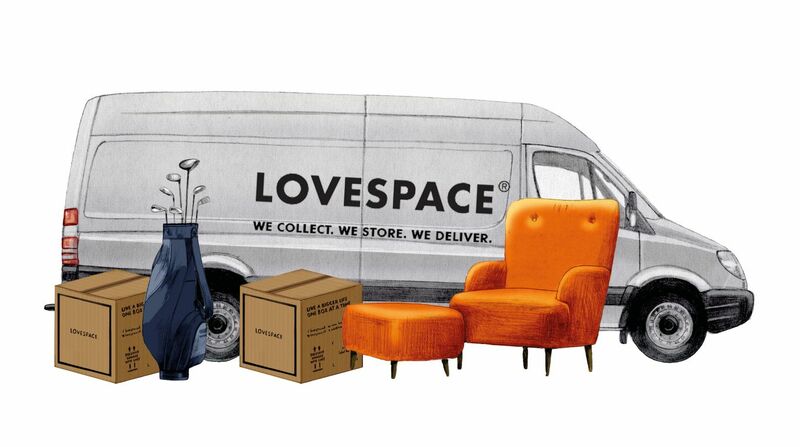 By entering promo code REDPOCKET (红包) before the end of February, you will even receive a storage credit of £5 as a greeting from LOVESPACE – just like how the Chinese do it! 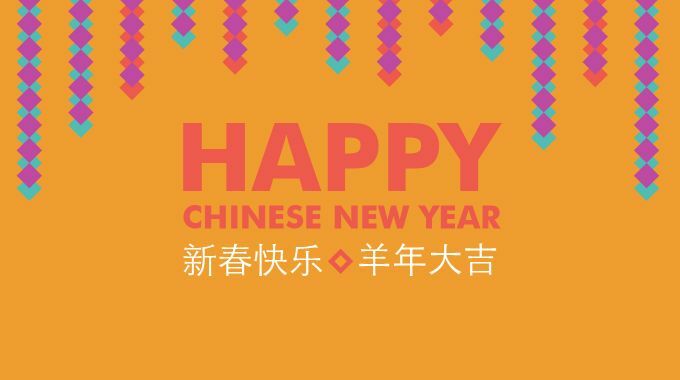 Happy Chinese New Year from all the LOVESPACE team! We look forward to helping you live a bigger life, one box at a time and bring luck to your year ahead.